Z-Wave Video Door Phone from FIBARO. See who's at the door. 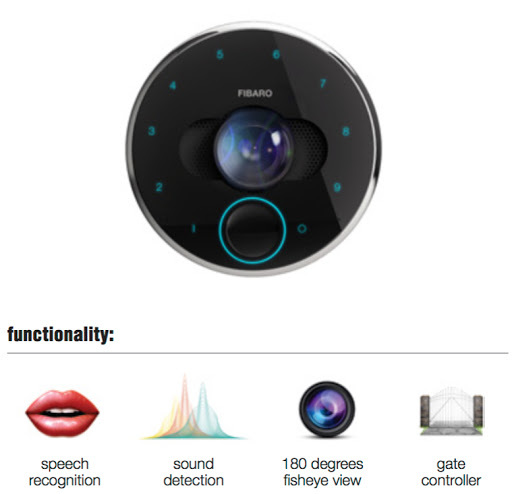 The FIBARO Video Doorphone works both standalone and linked to the FIBARO Home Center 2 with Full HD resolution. Internet via WiFi or Ethernet. 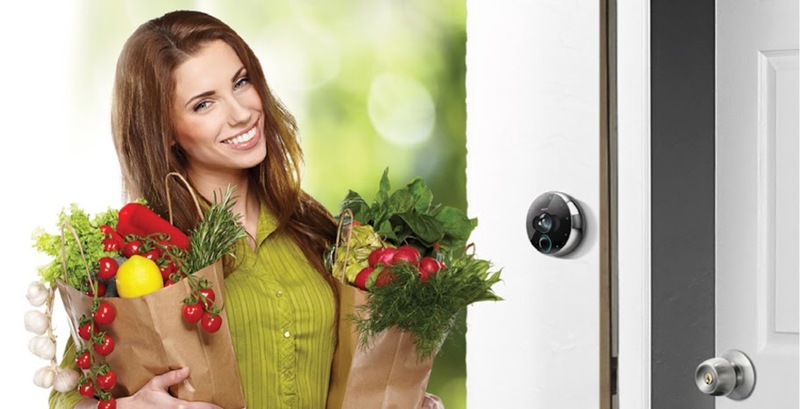 Whether you're at home or not, you will be immediately alerted when someone rings at the door. Sound & Motion Detection with notification on your iPhone, iPad or Smart Phone. 2 Relays with which you can OPEN/CLOSE an electronic lock.